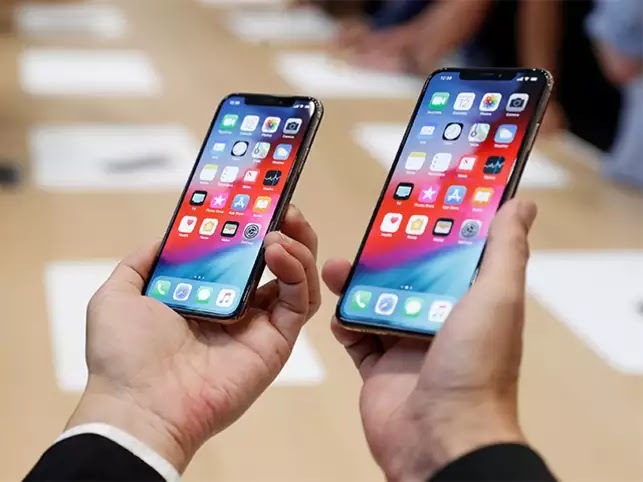 Apple have recently released its new flagship iPhone’s iPhone Xs and iPhone Xs Max with amazing feature and hardware specification and iOS 12. With 5.8-inch screen and 2436x1125 pixels super retina HD, OLED multi-touch HDR display that comes with a resolution of 2436 x 1125 pixels makes these phones really great. Hardware specification of iPhone Xs and Xs max are just wonderful for games lovers. 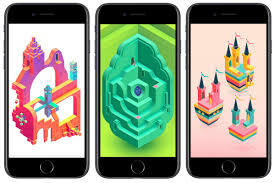 And every new users is looking for iPhone Xs games list with super quality. 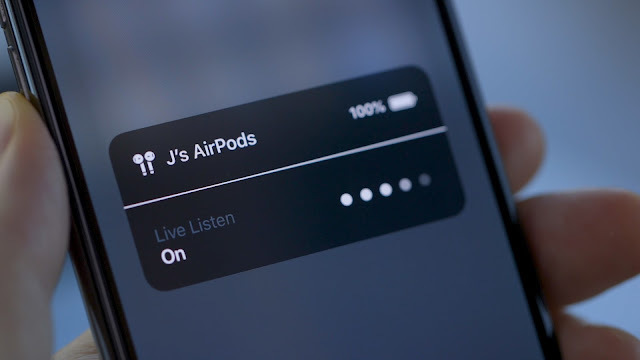 So are listing you some really high end graphics and cool games you can enjoy on your new iPhone Xs and iPhone Xs max. Here are some of the best games for iPhone Xs and iPhone Xs Max. Definitely Fornight run is an amazing game and surly you will find this as best game in iPhone Xs max as well. This is really a online team game, Squad up and compete to be the last one standing in 100-player PvP. Build cover. Battle your opponents. Survive the longest. Earn your Victory. However the control may feel little tedious initially but becomes smooth with time. The game is the puzzle genre. The games is also Editor Choice. The games is rated best among Frequent/Intense. The plot of the games is - Guide a mother and her child as they embark on a journey through magical architecture, discovering illusionary pathways and delightful puzzles as you learn the secrets of the Sacred Geometry. 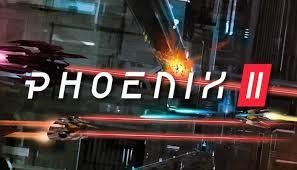 Phoenix II is the best looking shooter game and editor choice game that as a game live you must enjoy a lot. Phoenix II's trippy sci-fi aesthetic is a visual delight with 3D touch capability’s. You have marvelous action and defeat waves of menacing Invaders in daily new. Phoenix II is an intense, top-down arcade shooter that regularly fills the screen with dozens of enemies and projectiles. Fortunately, the iPhone Xs A12 Bionic chip is more than equipped to handle it, allowing you to dodge attacks with split second timing and take down hordes of enemy ships without any slowdown to get in the way. We Wish the developers allow customisation of the ships abilities!! Kinda mix and match of secondary and tertiary abilities while retaining the primary guns. This is sports genere games in Editor choice and much loved by many iPhone users. You have to compete against real opponents in this stunning multiplayer darts game. 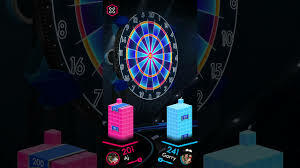 'Darts of Fury' is an action-packed, modern darts game made for darts newcomers and fans alike.The game have support for MULTIPLAYER DARTS. Take aim, swipe to throw and play against real opponents. This game is addicting and enticing. It’s satisfying and surprisingly accurate; you don’t feel like you’re getting robbed. Game play is smooth, darts go exactly where you throw them. Probably the closest you could get to a real dart game as far as having to throw a certain way to get a certain score. 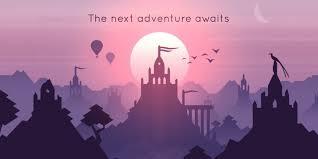 Alto’s Adventure is favorite mobile game of all time for many iPhone users, and basically a perfect game in my opinion. Alto’s Odyssey should be an even better game, as it’s essentially just an improved version of the last game. Recently launched an update (version 1.0.2) which optimizes performance. The games is nominated in Editor Notes section of play store. Join Alto and his friends and set off on an endless sandboarding journey to discover its secrets. Soar above windswept dunes, traverse thrilling canyons, and explore long-hidden temples in a fantastical place far from home. It’s a arcade games and best game for iPhone Xs Max if you are looking for light arcade game. Tiny Wings has been a longtime favorite of ours, thanks to its gentle vibe, fantastic music, and surprisingly awesome one-touch gameplay. Outrunning the sun across procedurally generated islands is rewarding and relaxing. 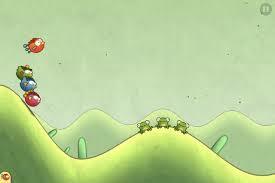 Use the hills as jumps - slide down, flap your wings and fly! At least for a moment - until this annoying gravity brings you back down to earth. A strategy game and is also Editor choice on appstore. This game is a fantastic game it Rox to the core and is very addictive . It's cool , amazing , fantastic. 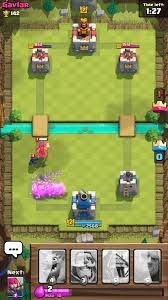 What ever we say for the game is less it is nice that in a week or a month they update it and it does not make the game boring. 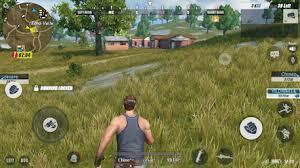 Rules of survival is a great game. The gunplay is good, the audio element is good, the equipment options are good, and the realism is good. Aside from a few new minor bugs or glitches that pop up from time to time after every update to fix other known bugs, its a pretty solid game. Good game play, mechanics, graphics and a good variety of dependable weaponry to choose from. Overall a really good game. If you are a Car Cards Racing lover than this is a games for your iPhone Xs Max. 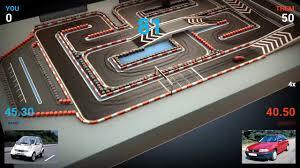 It is an interesting and new spin on racing games, and for the most part, the card system works well. It's a very fun game when you start out, trying to beat the cars in the individual scenarios and get rewards and more cars and such. It's challenging and fun. 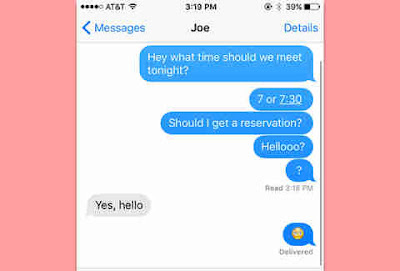 Developers are finally taking advantage of the iPhone X’s special feature. 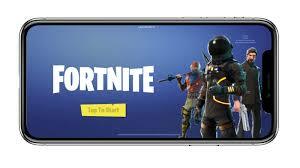 This games is dedicaltly for iPhone X, Xs Max. 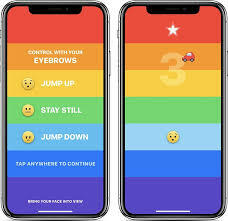 Rainbrow is a game you play with your face! Your eyebrows control your character. Lift your eyebrows up to jump up and lower them to jump down. Dodge enemies, collect stars, and get a high score. Lot of enemies to dodge, includingThe game is simple but super fun, you use your facial expressions to move your little character, it’s a fun simple game and super cool way to show your friends the facial scanning, works for anyone, not just your face.